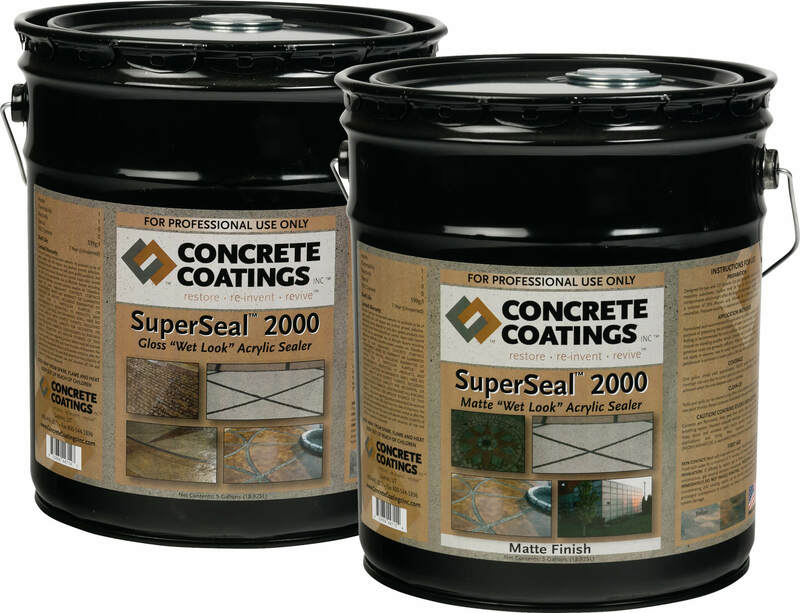 Concrete Coatings Broom-Tek™ - Concrete Coatings, Inc.
Broom-Tek™ is a polymer modified cementitious coating specifically designed as an overlayment for any concrete surface, providing an economical way to resurface and beautify old, chipped, spalled, or scaled concrete. 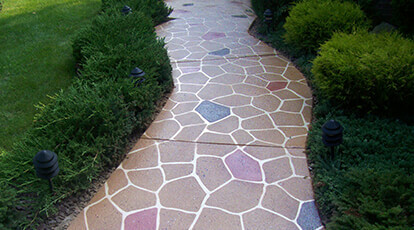 Coverage will vary depending on the substrate and the type of texturing applied. One kit will cover approximately 100 sq. ft. at 1/16” under typical texture applications. 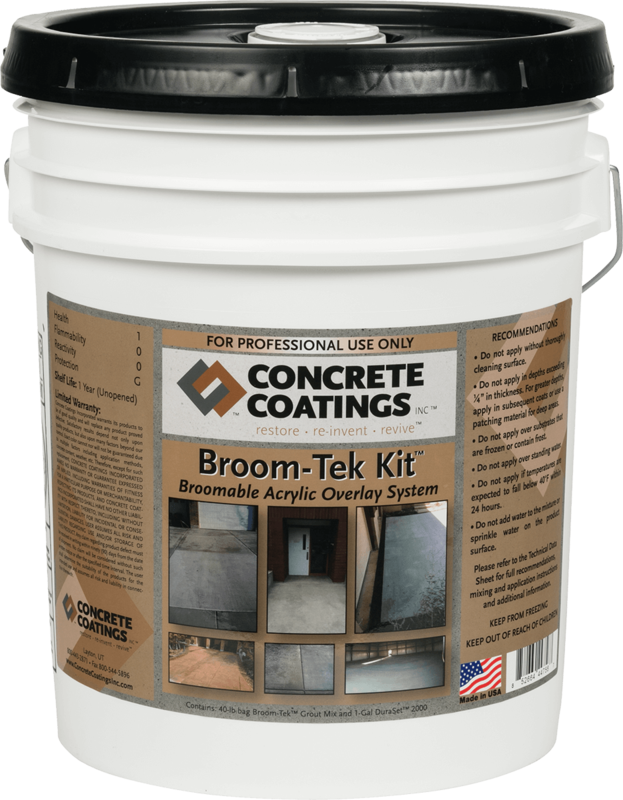 Broom-Tek™must be used with DuraSet 2000™.